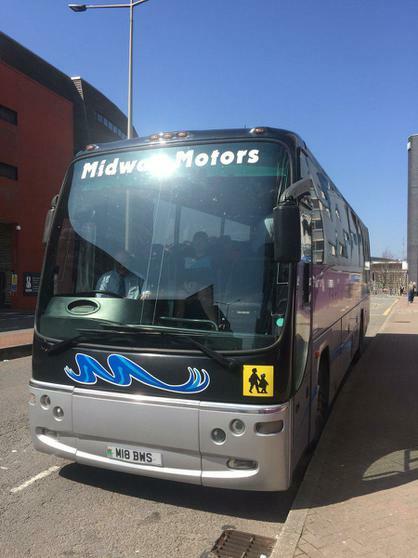 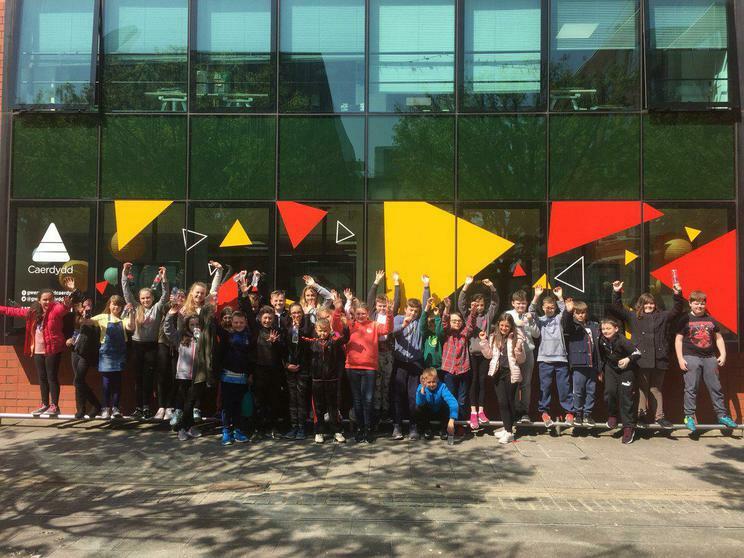 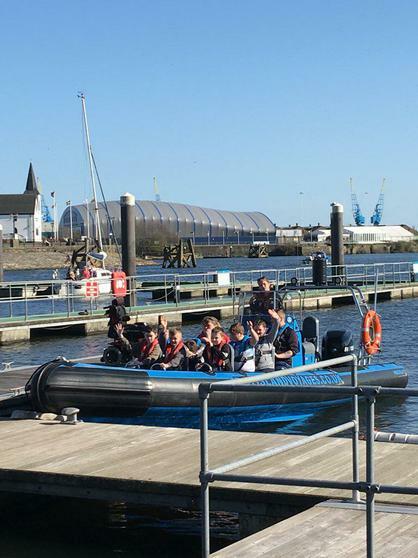 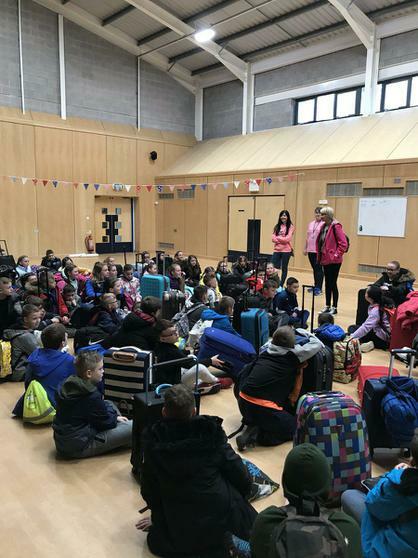 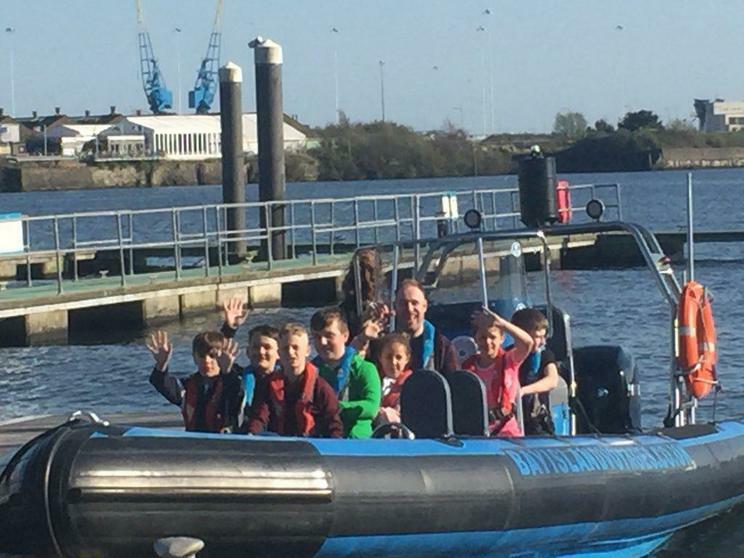 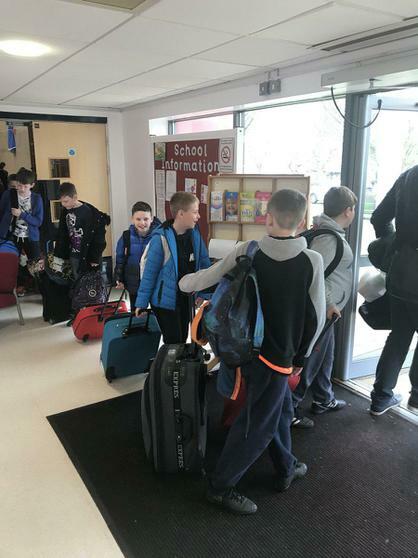 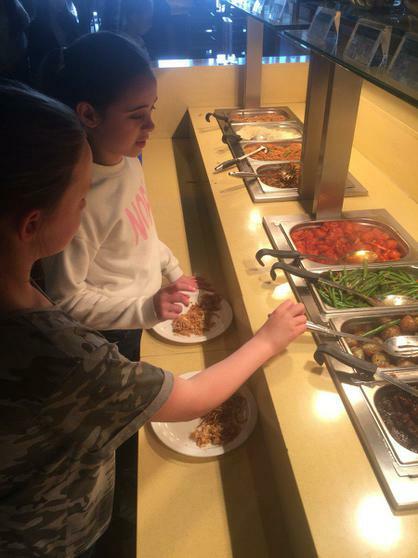 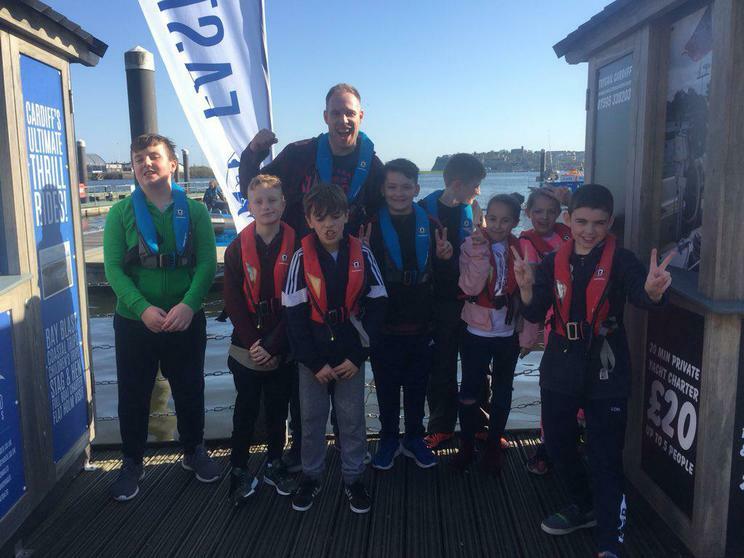 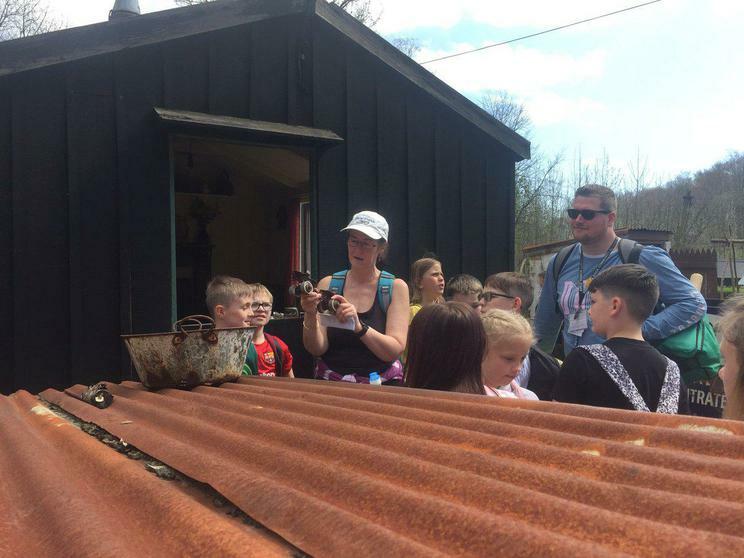 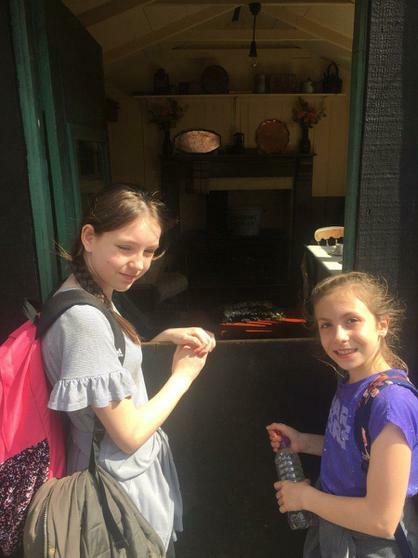 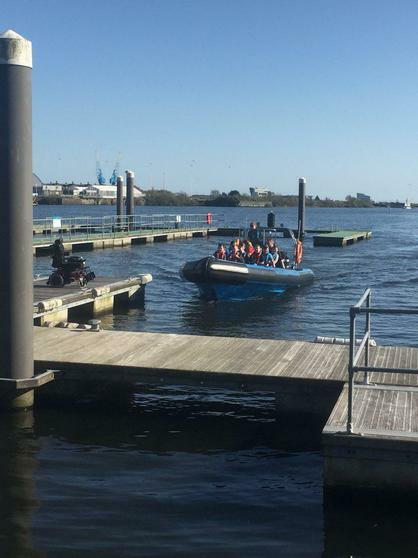 Year 6 pupils enjoyed a memorable visit to Cardiff for their annual residential. 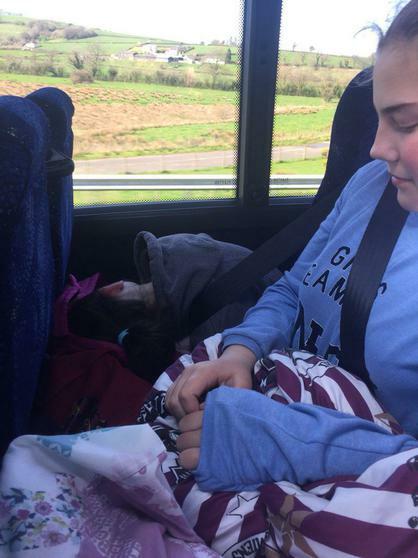 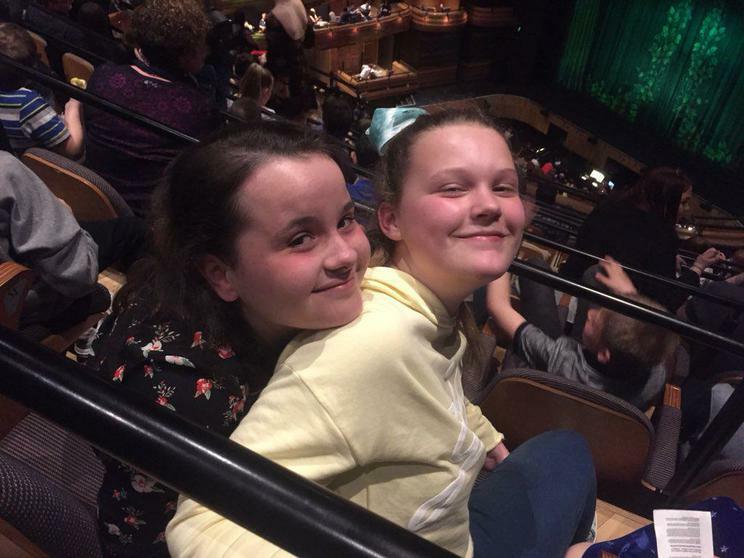 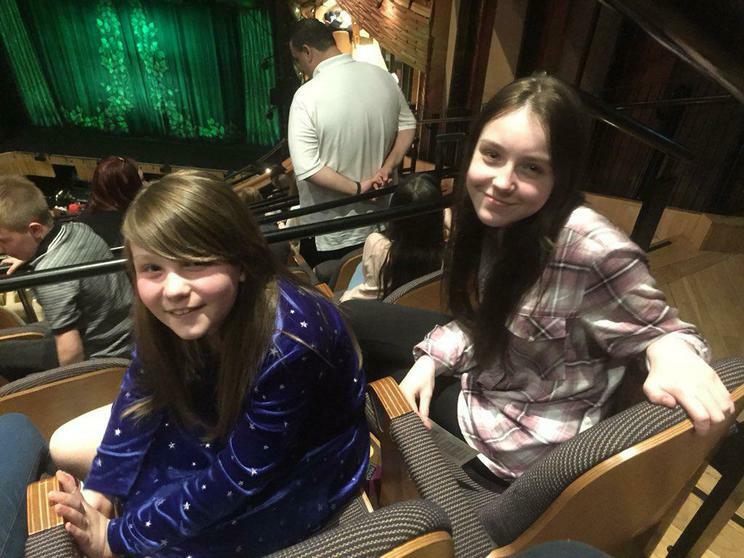 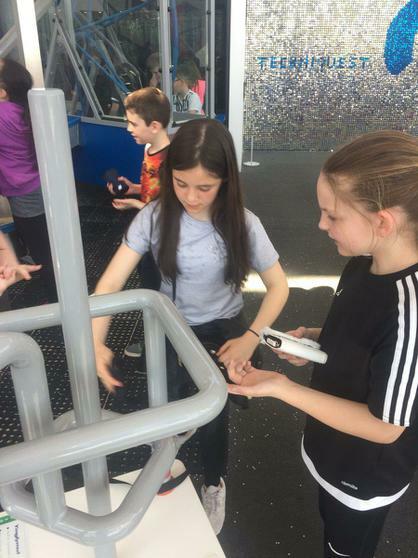 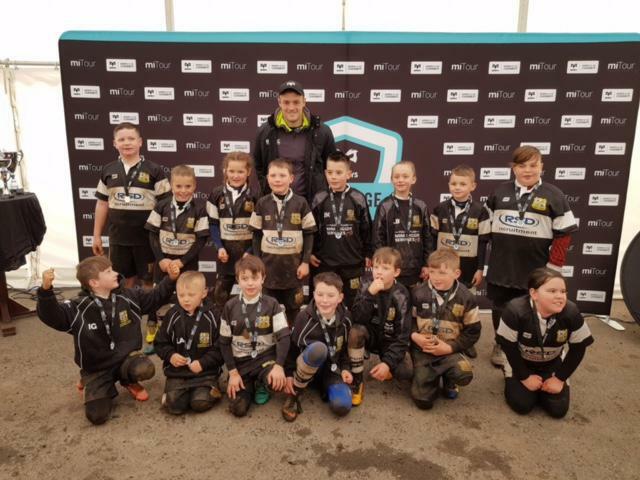 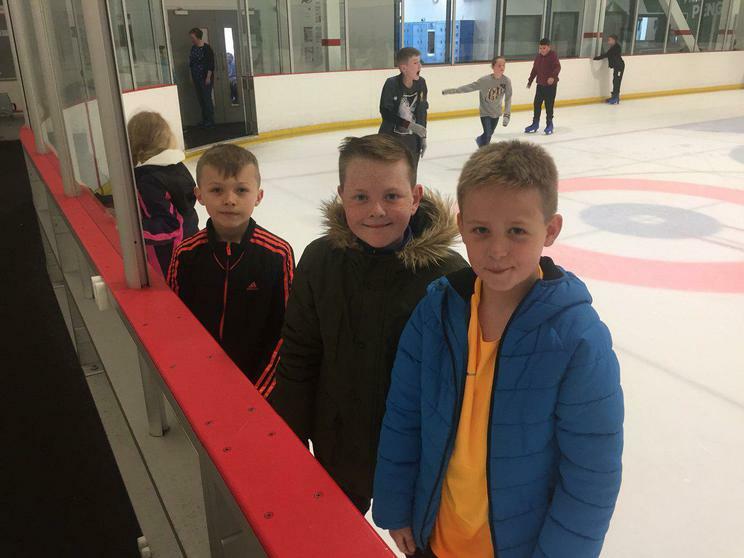 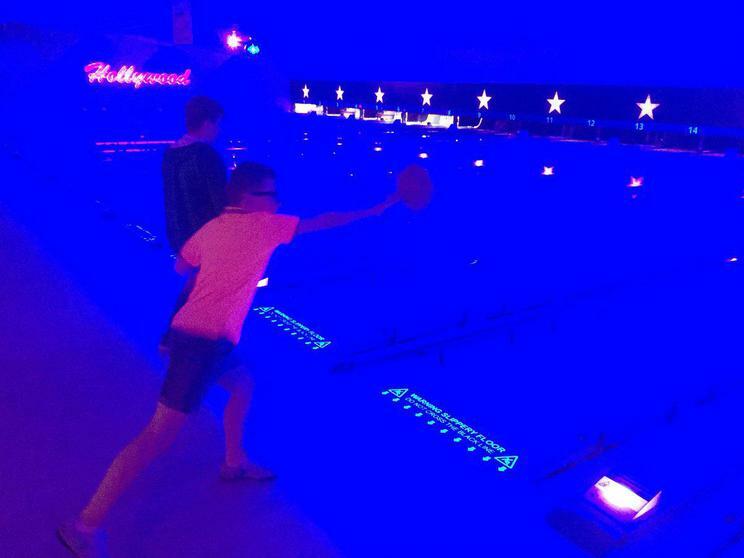 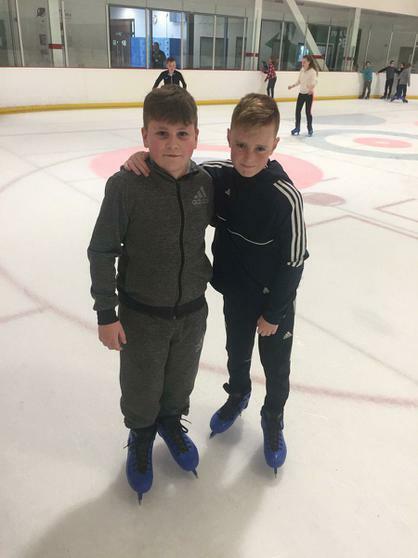 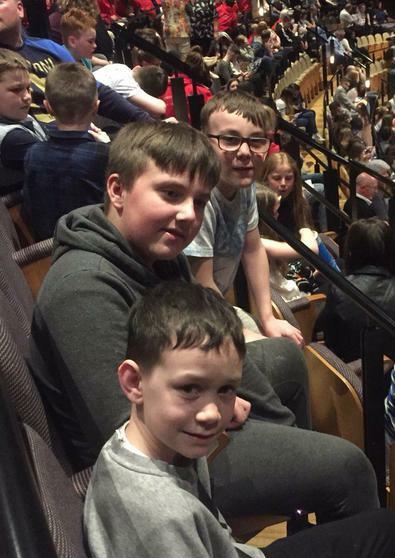 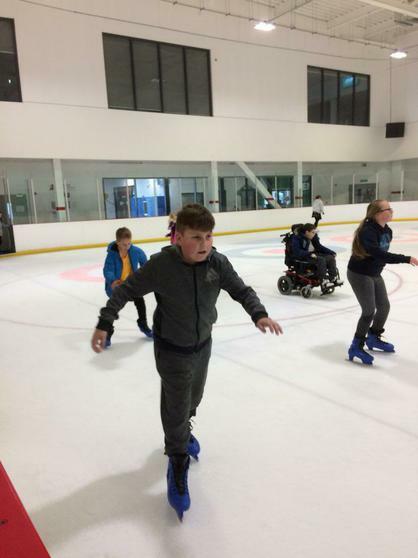 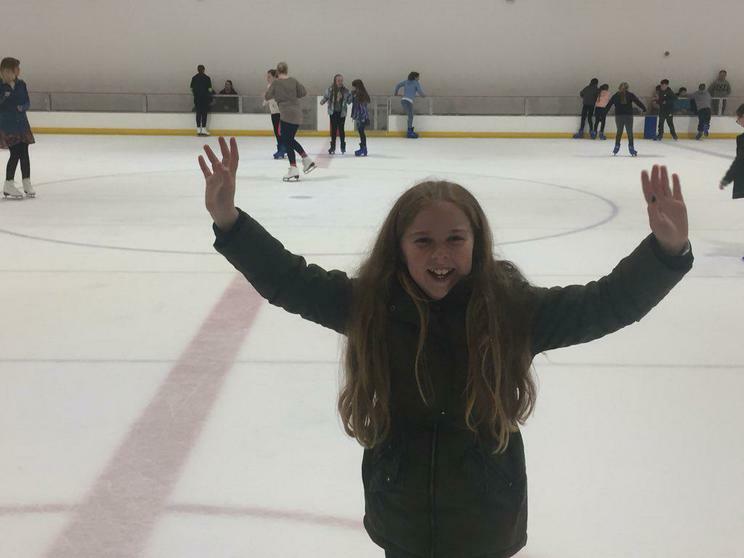 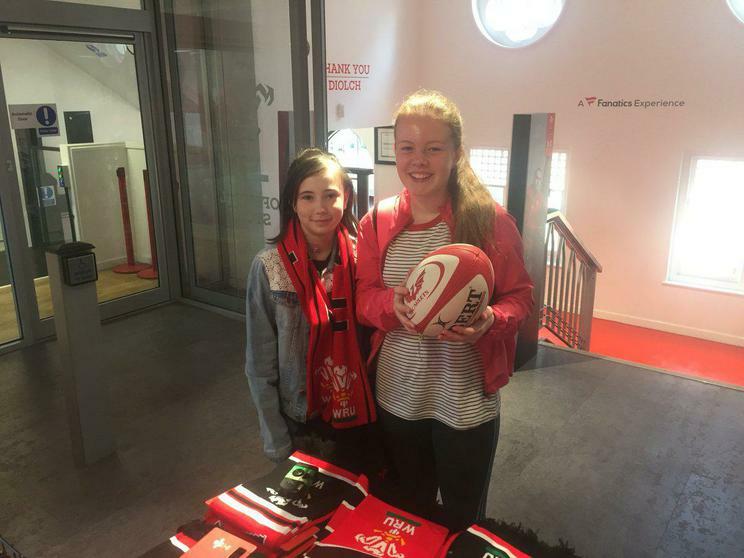 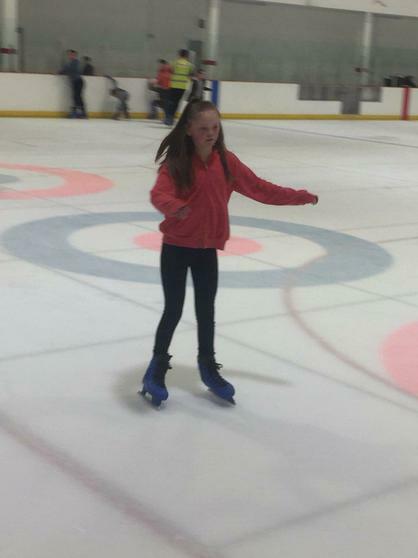 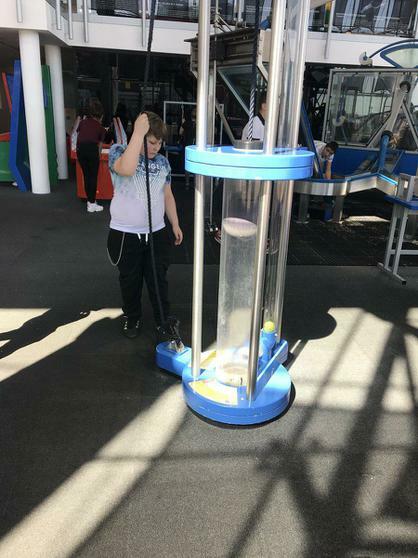 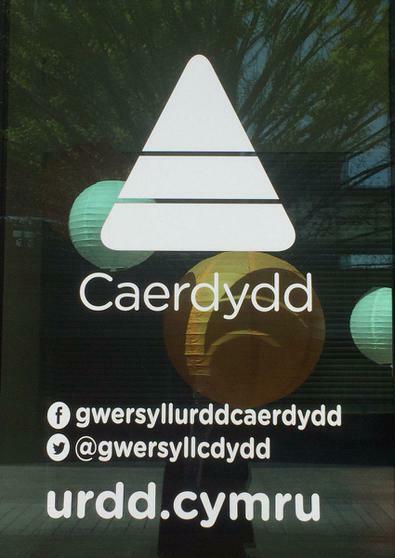 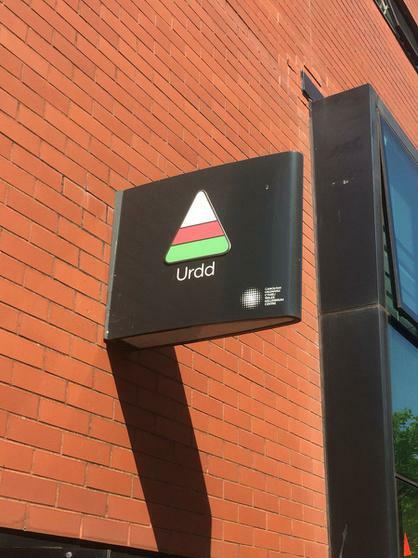 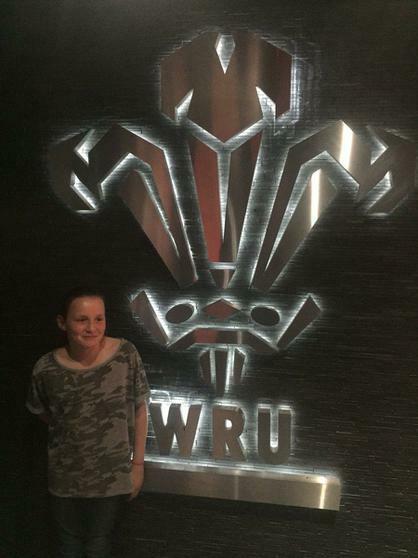 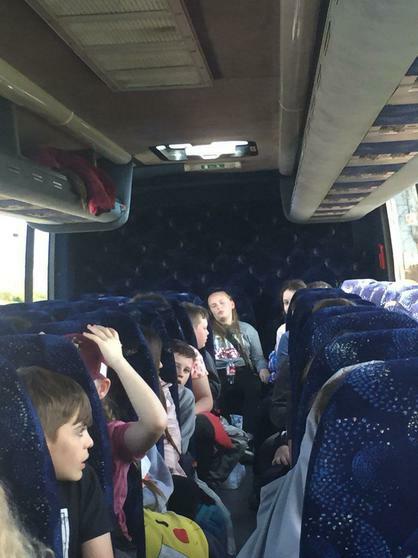 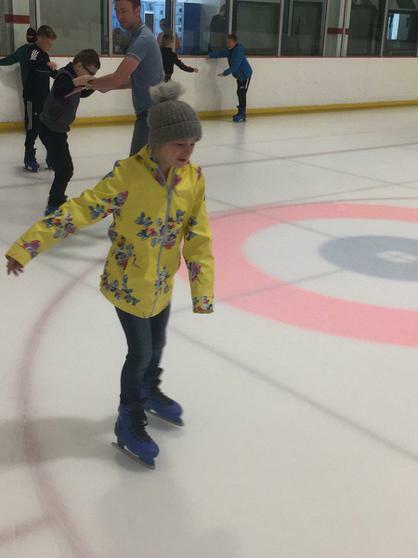 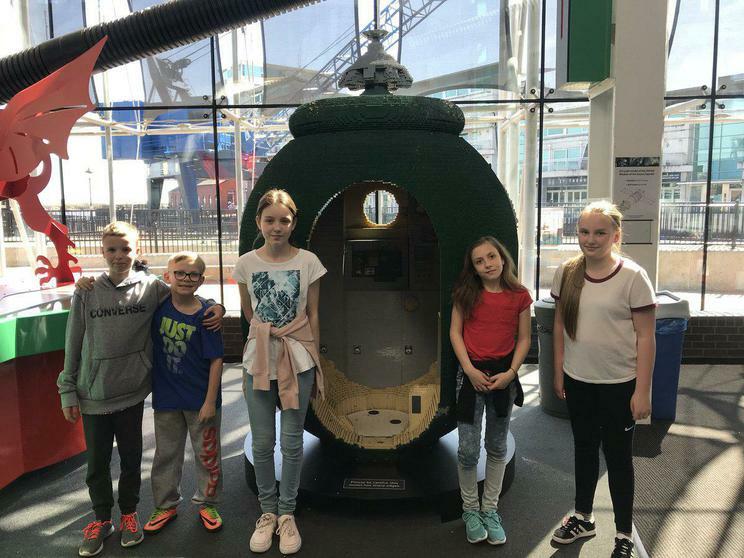 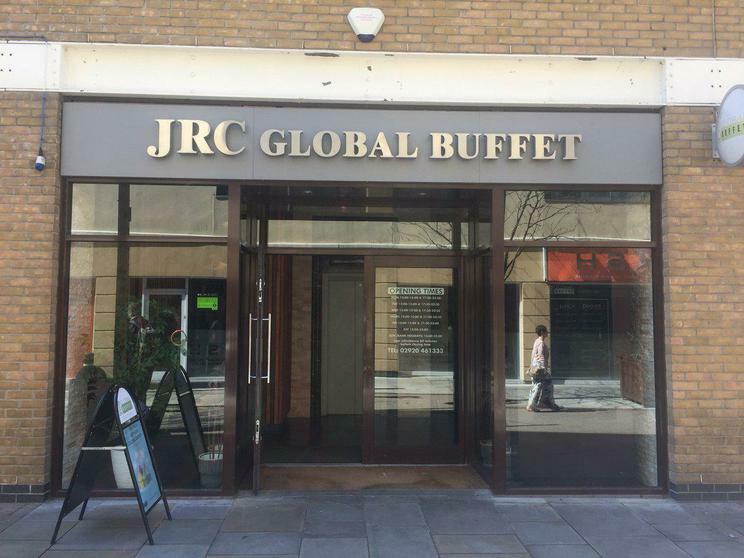 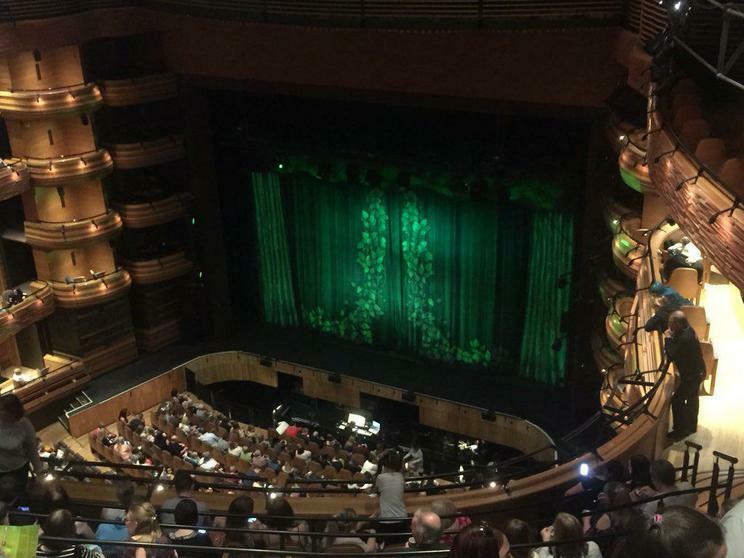 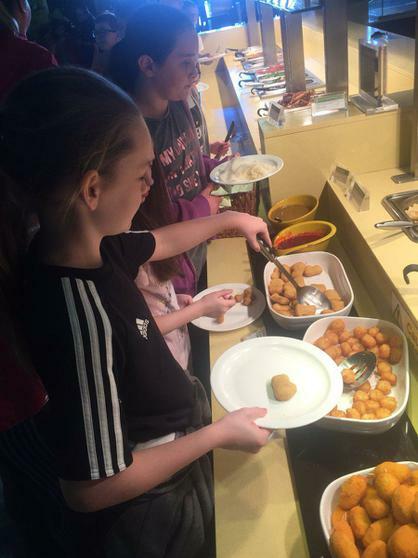 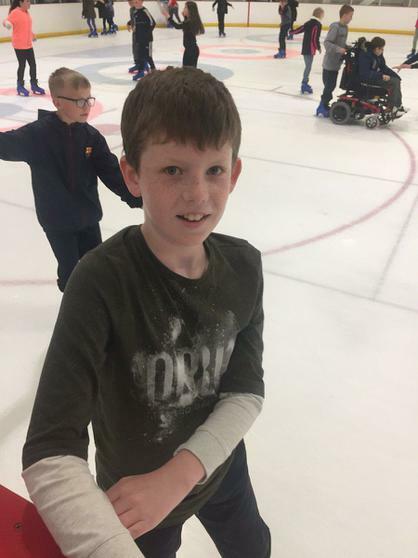 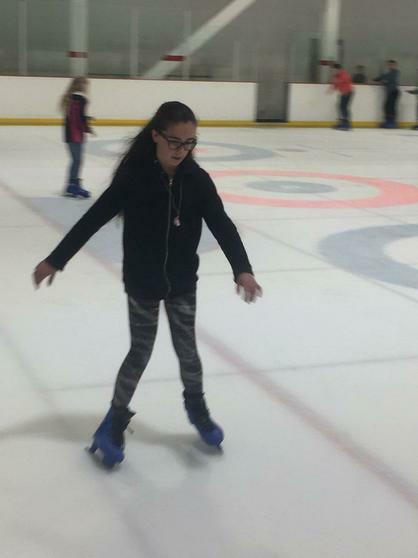 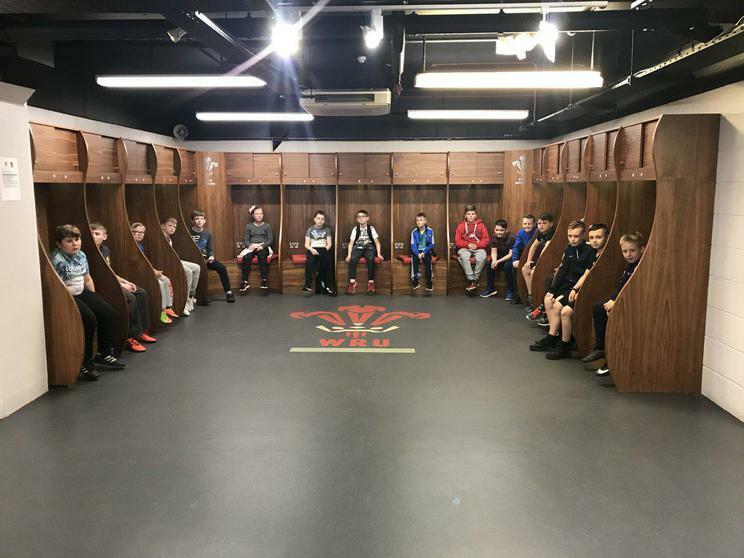 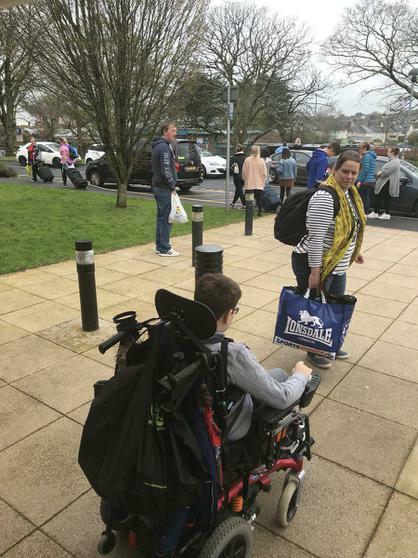 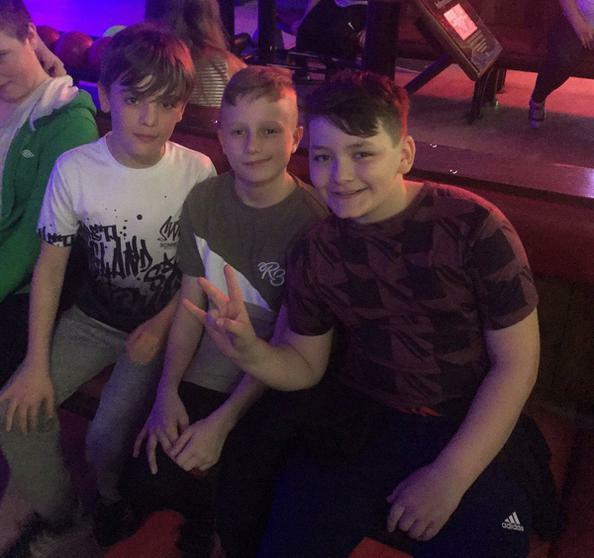 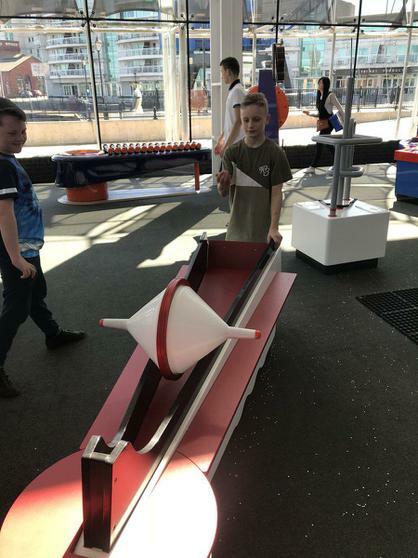 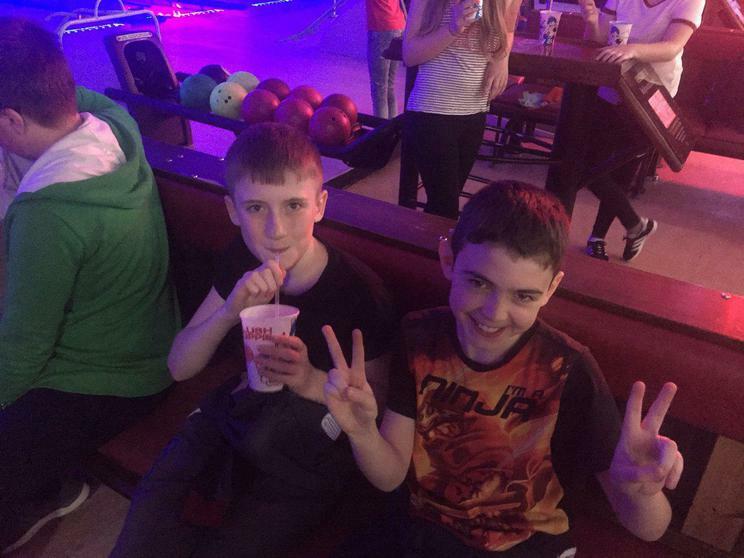 The trip included ice skating, speed boating, touring the Principality Stadium, watching The Shrek Musical as well as many other amazing attractions. 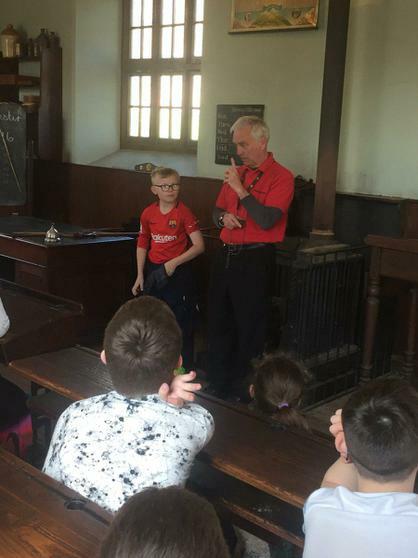 The two and a half day trip was an action packed few days and was all thanks to the hard working staff who helped to organise and arrange. 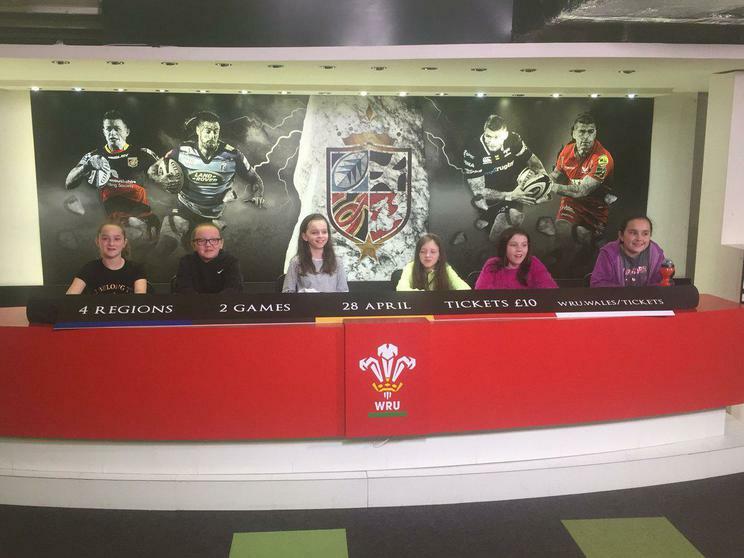 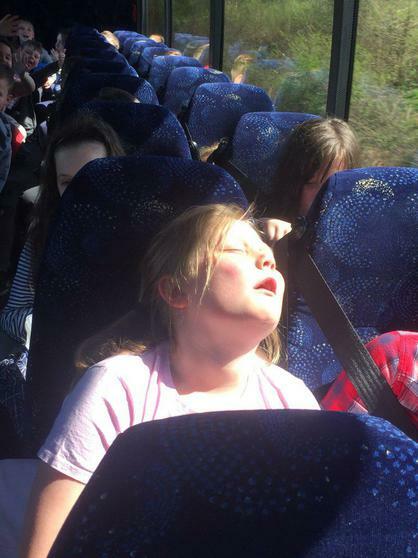 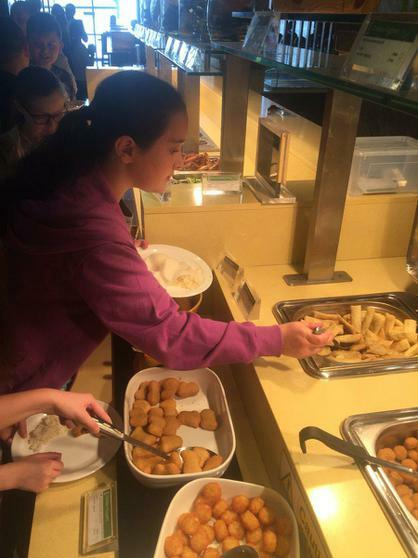 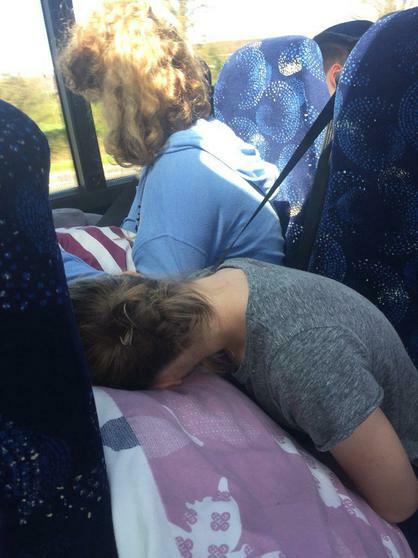 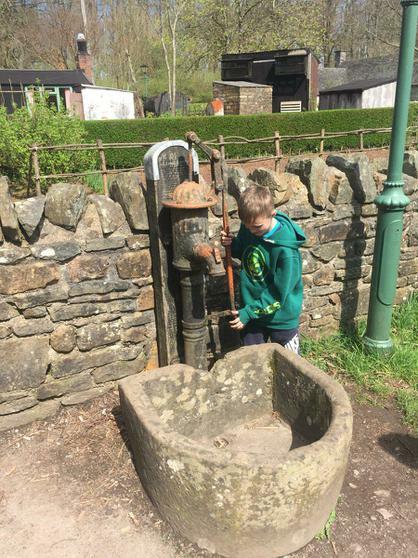 Their behaviour in Cardiff was a credit to the school and the pictures show what a wonderful time they had.